Grant is a tireless obsessive. For Scopa, she dug deep into all regions of Italy (particularly her beloved Sicily) for both classics and new producers. She created an unparalleled list of vintage Champagne for Old Lightning. And at Dama, she scoured Spain, Portugal, and Mexico to find the most exciting wines. Her most recent project: a new wine label, Tresomm, launched with a couple of sommelier friends, using French and Italian grape varieties grown in Mexico’s Valle de Guadalupe. When I worked at Mozza, I used to sell Conterno wines often. But I never got to have this vintage—my birth year—until I finally got a bottle for my 30th birthday. It really lived up to every expectation and more: dried red fruit and licorice and black tea and tobacco. It had great power, yet such elegance, as great Barolos do. This pét-nat rosé really changed my view on Mexican wine. Truly, it was my inspiration for getting down there and getting involved in the winemaking scene. It’s so opposite from classic, dry Champagne—fun, bright, and fruity, with the perfect amount of sweetness. I wanted to take it to the beach with me all summer. 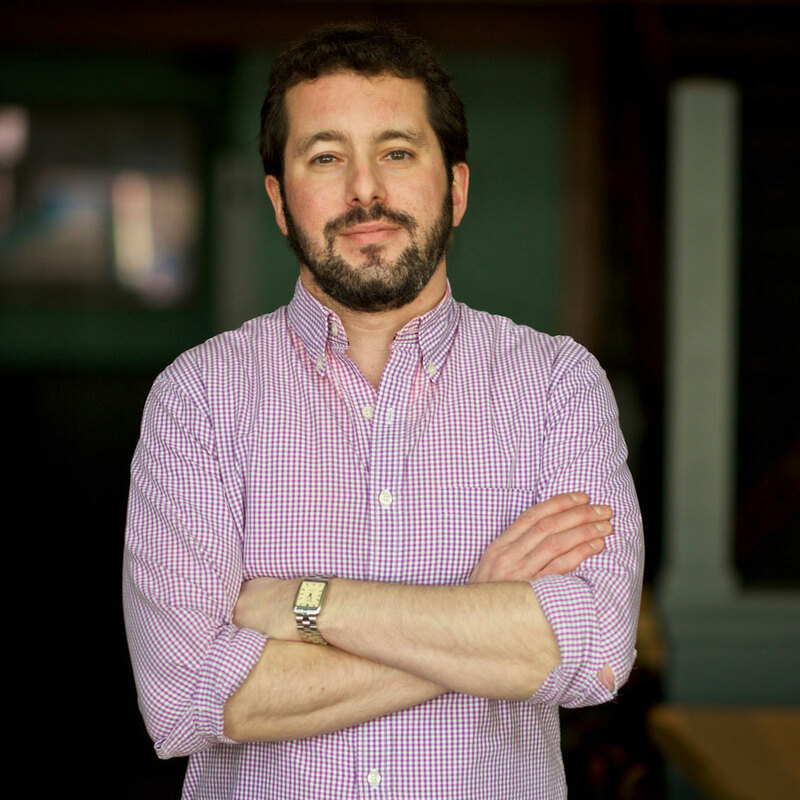 Over the past five years, Segelbaum oversaw wine for the 38 restaurants in the Starr Restaurant Group, where his crowning achievement was his list at St. Anselm, which opened in 2018 in D.C. There, he revolutionized the notion of a steakhouse wine list with dozens of Madeiras (some 100-plus years old) by the glass, outstanding old Rieslings, and affordable American reds. 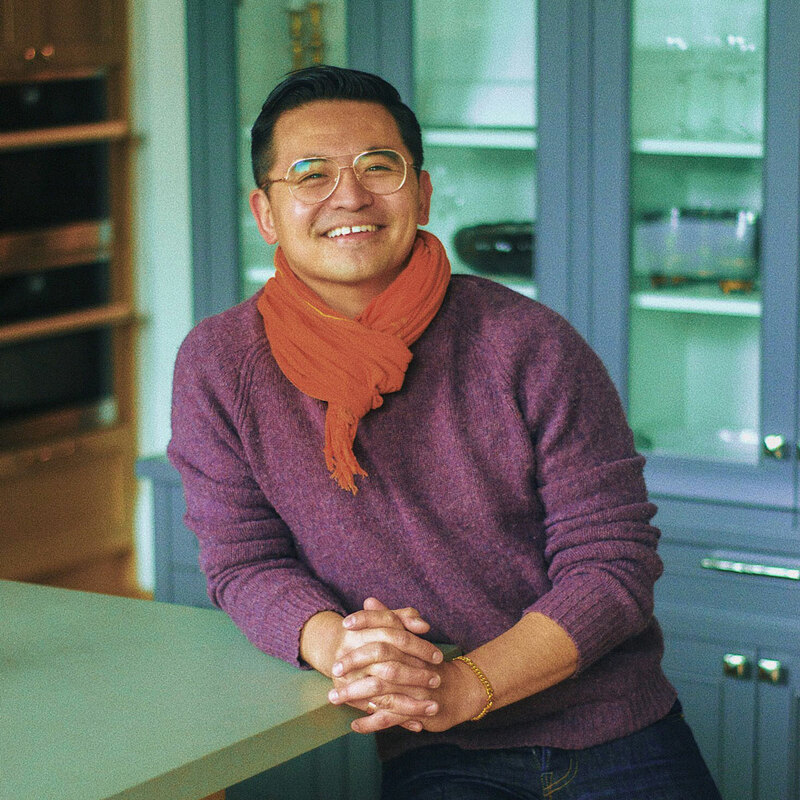 Now, he’s launched his own wine consulting company, Somlyay, and will host the Wine Riot event’s six-city tour this year. I had this twice within the span of a few weeks at The Jefferson in D.C. Even though it was a brut, it was barely a brut—dosage levels were higher then. It tasted like a sec, but that sweetness was so perfectly suspended in this velvety sphere of texture and gorgeous acidity. I’ve been a sommelier for 13 years, and I’ve never tasted anything like it. This is by no means the oldest Madeira that I’ve had, but what is so amazing is that since the 1930s or so, there’s not much of the Moscatel grape grown on the island anymore. So this wine was certainly historically significant, but besides that, the flavor profile was so wild—dried blood orange, chocolate, sugarplum, and Mission fig. 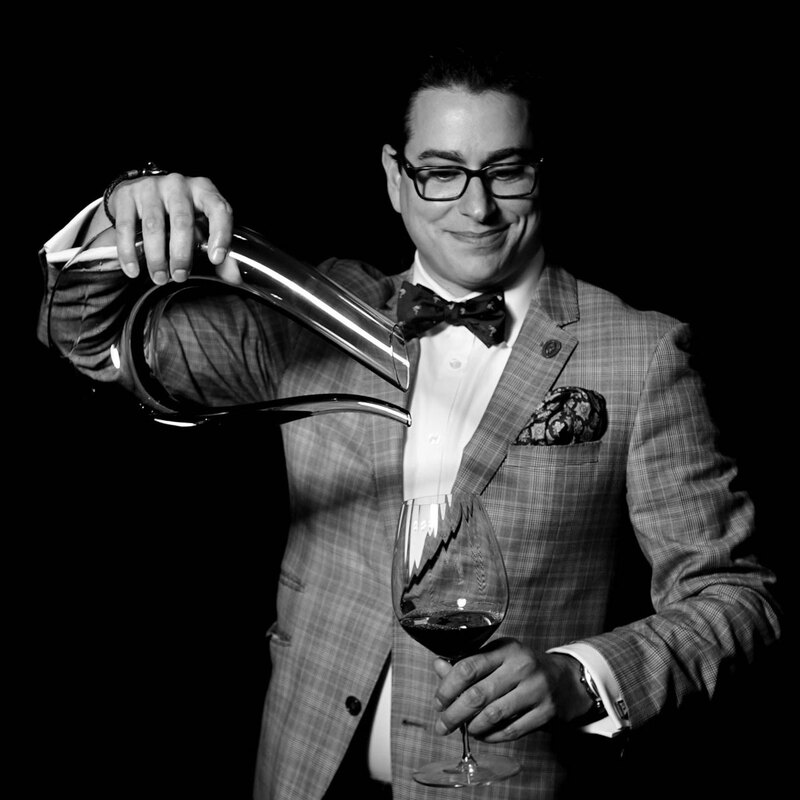 Since becoming co-owner at Le Pigeon with F&W Best New Chef Gabriel Rucker in 2008, Fortgang has been one of Portland’s top sommeliers. Just last year they launched the wine-centric Canard, where the food is made to complement the bottles. The wine list there reveals Fortgang’s depth of knowledge of classics (particularly in Burgundy and Riesling) as well as his enthusiasm for lesser-known discoveries. I had this when I was in school at Cornell. Sommelier Paul Grieco came up to speak, and my girlfriend and I had him over for dinner. He brought this wine and I remember thinking, “What the eff?” We had it with a mushroom dish, which brought out savory, umami, white-mushroom flavors in the wine. I came home one night, cooked dinner for my now-wife Lauren, and we had this bottle. Then I asked her to marry me. The next Monday I bought a case of this wine. At the time, for me, that was a very big wine purchase. We drink a bottle every December. It’s been really fun to see it evolve on an almost yearly basis. For his wine program, Eng looks far beyond what’s in the bottle, taking into account the people who make the wine. He celebrates diversity from all angles—in the winemakers themselves, the regions in which they work, the grapes they use—in service to a philosophy devoted to finding beauty everywhere. I met Scott Schultz in 2012. We were his second by-the-glass placement of this, his inaugural wine. When he brought in a sample, our chefs had pickled some green cherry tomatoes, and we did an impromptu pairing. It was so good! I’ve had the great honor of supporting every vintage of Jolie- Laide with a glass pour ever since. Passion, commitment, verve, courage—these are all words I would use to describe Krista Scruggs. Her wines are slightly off-center; this one’s made from wild apples plus hybrid grapes. But she’s chased her dream, going to Vermont and doing something really special for the farming community there. 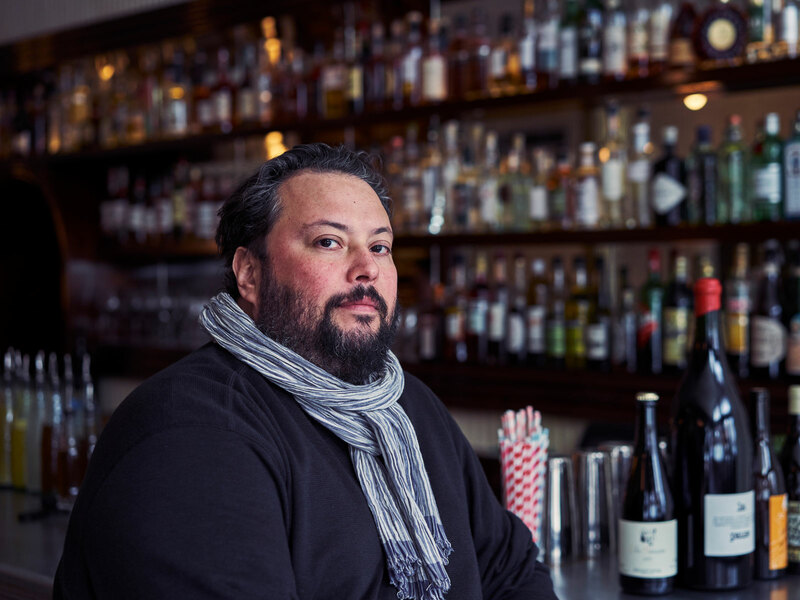 As wine director at Chicago’s The Purple Pig for four years, Martinez kept a very eclectic list of wines to go with the restaurant’s playful food. 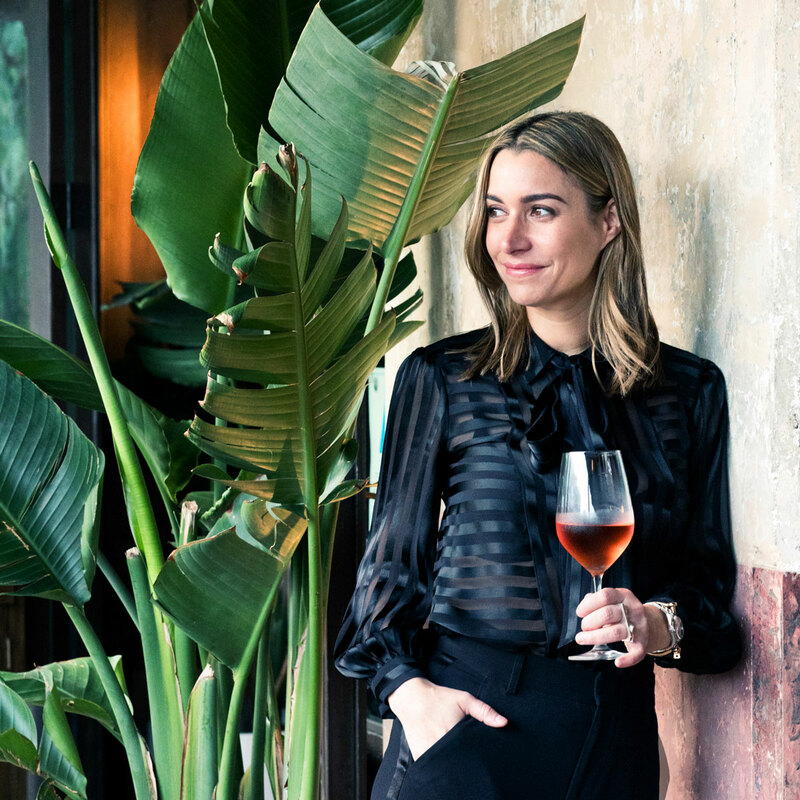 So, faced with creating a wine program for a massive, modern steakhouse, Martinez embraced the challenge: She peppered her list with bottles far from the usual suspects. Sure, there are Napa Cabs, but they’re overshadowed by thrilling bottles from Portugal and Barolo, as well as her favorite wines from Greece. This is going to sound weird, but when I tasted this wine, it felt like it was alive, like it was dancing in my mouth. It was oily, spicy, and briny and had flavors like lemon and yellow apple. I always think back to it because of the endless possibilities it offers for pairing—olive-y dishes or things from the sea, rich white fish, you name it. When people ask me what I like to drink the most, it’s white Burgundy. This was a village-level wine that drank like a premier cru. It’s kissed by oak but with all this Meyer lemon and lemon curd juiciness, and it’s got a really silky texture. 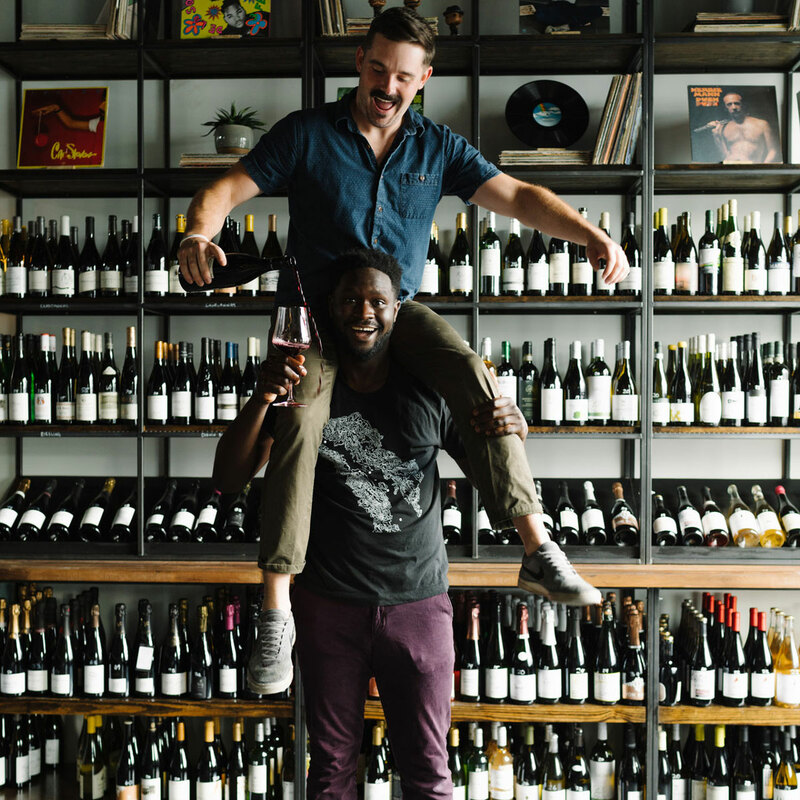 Best friends since their days bussing tables at Charleston Grill, Oyediran and White took circuitous paths—be it working as a DJ or working harvest out in Oregon—before they decided to open their wine shop, Graft. In building the shop, they realized that they wanted customers to be able to drink in the store, too, so they added a wine bar to the space. They brought in a turntable and records they love and opened a spot that’s welcoming and accessible—with top-notch bottles—making Graft the ultimate wine hangout. I had these hangouts with my buddies where I’d pour wines and they’d be like, “Hey Femi, this is good.” But when I opened this bottle, my buddy Matto—who is not into wine—got up and said, “Femi, this is one of the most amazing things I’ve had in my life.” It reminds me of the power that wine can have over people. My friend Josh was always talking about this wine: “Dude, Femi, you haven’t had ’04 Rayas.” We could be talking about football and he’d be, “Yo, Femi, but you haven’t had ’04 Rayas.” So we finally had the Rayas. It tastes unlike any other Grenache I’ve ever had. It’s just beautiful and has all these exotic flavors that are unforgettable. This was a special night, special person, stars-aligned moment. I’d had this wine before, but when I saw it, I was like, I have to drink this right now. It was so fresh and zippy—these wines can go forever. And the person I was with had never had it before, which was lucky because I was definitely trying to impress her. After a grueling day picking grapes at Antica Terra, somebody got burgers, and we opened this wine. I was covered in dirt and grape juice, eating this awesome, dumpy little cheeseburger out of a paper bag and drinking this wine. If I had to pick a death-row bottle that would bring back the best memories, this would be it. 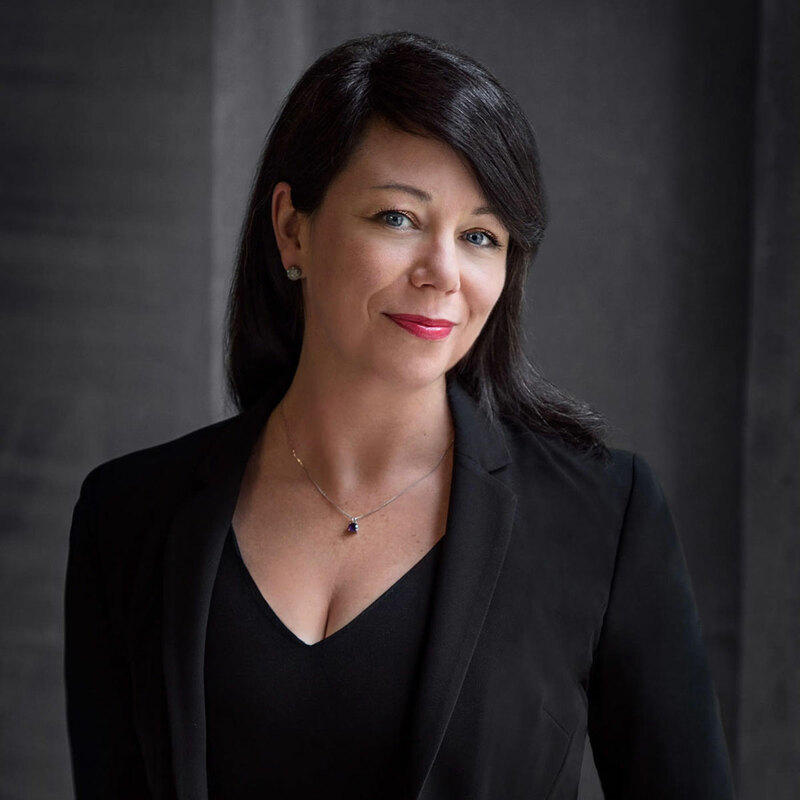 More than two years ago, Fortier opened Haley.Henry, the first true wine bar in the middle of Boston’s financial district, where she serves orange wine and imported tinned fish to a post-work crowd and tourists in a tiny space. She was exactly what the city needed, making wines available that had never had a place there before. 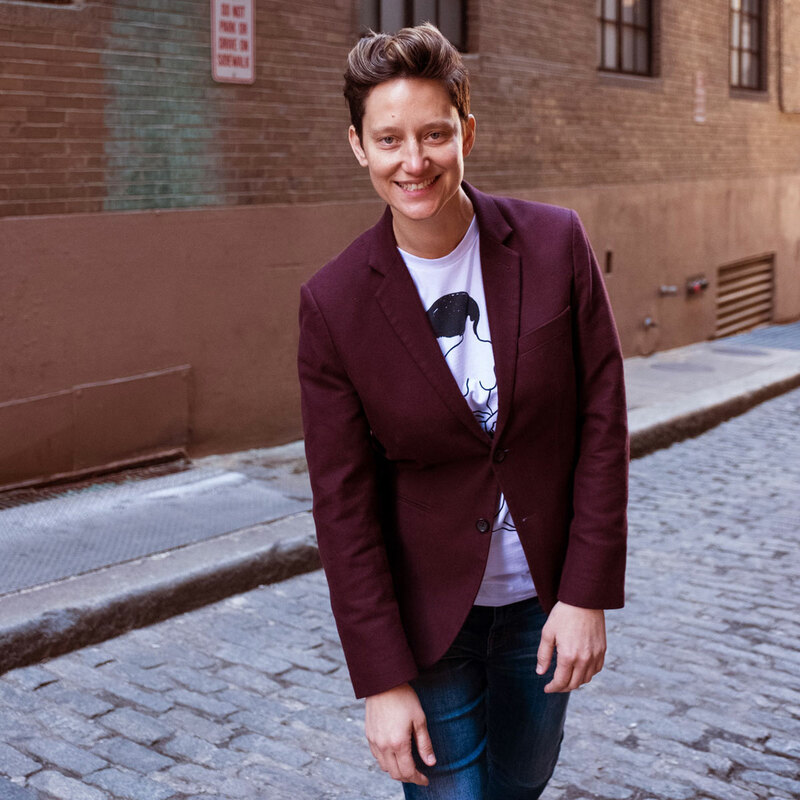 And this summer, she opened a new wine bar, Nathálie, in Fenway, where she continues to focus on naturally made wine but with a specific emphasis on wines made by women. The first time I had the 2008 Lunar, I was like, “Where has this been my entire life?” It was textured, honeyed, spicy, nectarine-y, fresh wine. Then I got to meet winemaker Aleš Kristanˇciˇc, who follows the moon cycles and carries out the truest form of biodynamics you can get, and it just reaffirmed the fact that you can be wild and crazy and have your own vision; you don’t need to follow any specific set of rules. This wine feels like you’ve just driven your moped to the beach: salty, peachy, a little diesel-y. It’s a great first glance for anyone who wants to explore orange wine. But Brianne Day’s story also resonates with me: She was a server at a restaurant, and this couple came in and asked her about the big grapevine tattoo on her arm. By the end of their conversation, they had invested in her. And now she’s making wine full-time. Riera is the OG when it comes to natural wine in New York City. He’s been championing the category since the late ’90s. After creating eye-opening wine lists for Wildair and Contra, Riera left to open at Frenchette in Tribeca, where he’s created a stunning list of natural wines—farmed without chemicals; made with little to no sulfites; and focusing on old, often forgotten varieties. In 2003, I went to the Loire, and the first visit was with the young, up-and-coming Thierry Puzelat. He’d taken over the family domain with his brother, but he also had a side project to work with older varieties that were dismissed at the time. This wine stopped me in my tracks. The complexity it showed—my brain could not catalog it. I felt the vibrations. On that same trip we visited Claire and Olivier Cousin. On the table was a bottle of red with a little sticker on it, 1959. It was his grandfather’s Anjou Pur Breton (the old name for Cab Franc.) How fresh and lively it was! His grandfather never used chemicals in the vineyards and relied on horse and plow (as does Olivier). He casually showed us the normal aging potential of a wine without anything at all added to it.